There are several guides published everywhere on the web explaining how to optimize your bog posts with Schema.org markups, however many of these guides are outdated, gives errors, or just do not work. If you don’t know what Schema is or how it is useful to your site, then read about Schema. If you are using WordPress, then you are lucky, there are plenty of plugins that does this job, but well.. Many of them are hard to use, especially if you have a lot of content published on your site. I’ve started to develop a new plugin called Schema, all what it does it to automatically insert the correct schema.org in JSON-LD format to your WordPress site. Schema plugin is 100% free, and you can download it right now from wordpress.org, or install it directly on your site within your dashboard’s Plugins install page. You can download the Schema plugin here. Once you install the Schema plugin, it will automatically create and enable two schema types on your site by default, these schema types are meant to be used on post type Post and Page. You can edit the create Schema types to modify how markups output on your posts, or you can create your own Schema type for other type of content on your site. You can choose the Schema type, Article for now; then select a more specific article type. Also, you have the ability to define which post type to enable this Schema type on, as well as the post categories. There is also a new feature that has been added in a recent plugin update, it tend to markup Videos you post using WordPress oEmbeds with Schema VideoObject markup automatically if found in the post. You can enable that, it’s recommended to enable Single video markup. 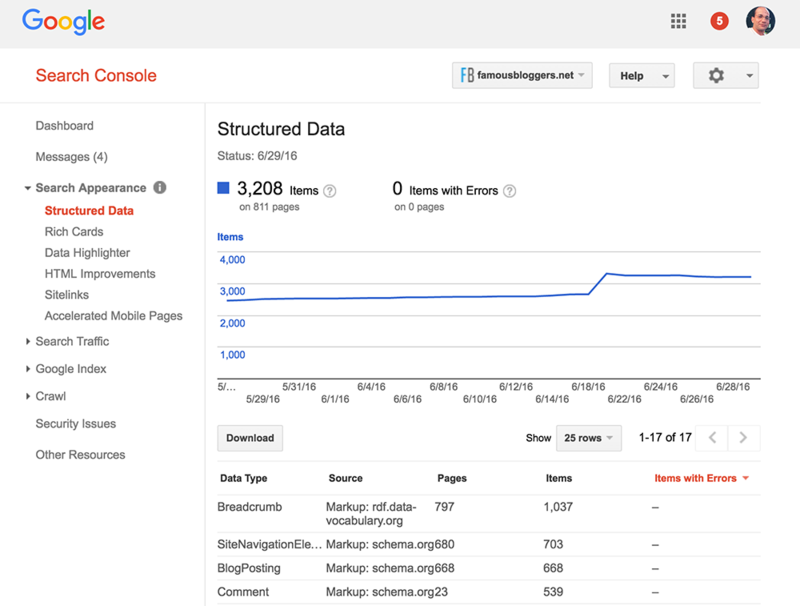 Note: When you are done setting up your Schema types, make sure you clear the cache plugin if you are using any. In Google Structured Data Testing Tool, test any of your posts or pages to see if the tool has been able to crawl it and test if post has a valid markup. We are using Schema plugin here on FamousBloggers.net since the day one of creating the plugin, I’ve seen enhancements in Structured Data, Google has been successfully indexing them. I’ve been developing Schema.org plugins for WordPress since more than 4 years now, I am proud of this one though! The plugin has been dowloaded 1000+ times and it’s active on 200+ sites since it has been released. Download Schema plugin and give it a try, if you like the plugin and found it useful, come back and rate it with 5 stars at wordpress.org and explain why you like it in your review. This one is extremely useful guide. It helped me improve 40% organic visitors in 1 month. Thank you so much. Keep sharing up such valuable content. Well, I have a WordPress site. But I am new in this field. I need to know a lot of things I guess. This post gave some knowledge of optimizing WordPress site. I am going to try this .looks like it will be a cool one. Thanks for the post. Amazing blog with some great information about blogging schema, thank you very much for writing this great blog here. Wow it's really helped me alot. Thanks for a such post. Keep posting like this. Oh. Thanks a lot for the article. But does it really boosts our rankings?? 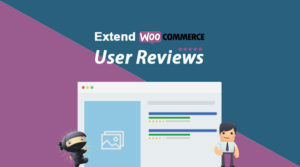 Hi Hesham, It was really a great post, i have heard of schema, now i read something awesome about it, it really looks exceptional in optimizing our blog posts, i would surely make a try, thank you for explaining it so keenly, and thank you for sharing the post. Hi Hesham Zebida, very nice article, thanks for sharing! Mine is not a blogging website. but a general company website. Will these plugin benefit my website ranking.? Derek, Glad to hear, I will be pushing more updates as we go!